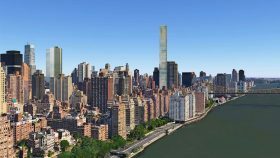 When Gamma Real Estate’s $98 million bid won the debt-beleaguered site at 3 Sutton Place just a couple weeks ago at a bankruptcy auction, 6sqft noted that the firm could either re-sell, bring the original plan for a 900-foot condo tower by starchitect Norman Foster to fruition, take on a joint-venture partner, or move forward with a plan of its own. 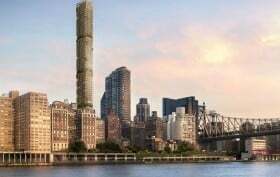 The Real Deal now tells us that Gamma filed plans with the Department of Buildings for an 844-foot, 67-story tower with 389 apartments. 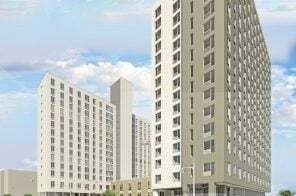 However, he says this is to “safeguard the property” while the firms weighs all the aforementioned options. 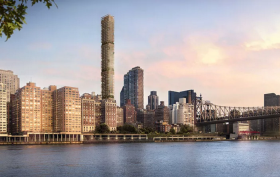 The debt-beleagured Sutton Place site that included plans for a 900-foot-tall luxury condo from starchitect Norman Foster has finally had its day at the auction, and the winning bidder was N. Richard Kalikow’s Gamma Real Estate, according to The Real Deal. 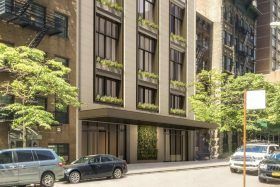 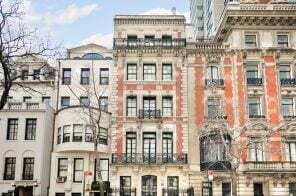 A bankruptcy judge authorized the sale of the property at 3 Sutton Place in September, after Joseph Beninati’s Bauhouse Group failed to pay back creditors and partners on the 262,000-square-foot development. 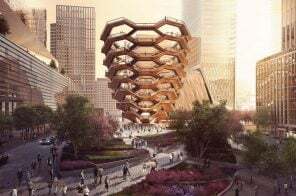 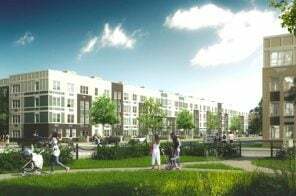 Gamma controlled the entities that originally loaned Beninati $130 million, but as of today the developer outbid Brooklyn investor Isaac Hager, paying $86 million for the site and $12 million for additional air rights, far less than the predicted $187 million price tag.